We jumped at the opportunity to work with Australian Metal Craft recently on of their new beachside project in Lennox Head. The Queensland based company, situated in the Sunshine Coast specialise in the fabrication and installation of architectural roofing and cladding using copper, titanium zinc, aluminium and stainless steel materials. It’s not surprising why they are considered master craftsman. Their experience extends over the past 33 years, with approximately 17 years of experience in Europe, and over 16 years based in Queensland. Projects have reached as far as Singapore, Shanghai and Hong Kong….and now Lennox Head. Why use copper? 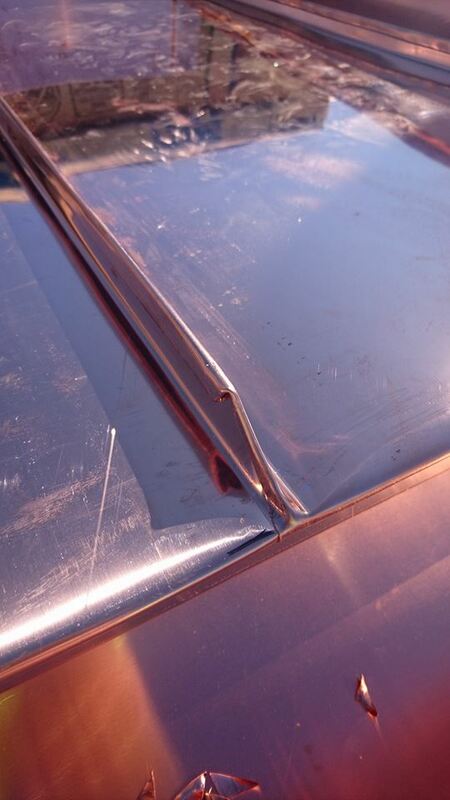 There’s simply no denying copper offers a durability that no other roof material can match. We’re talking up to 100 yrs or more. And that character & warmth are popular attributes with architects. 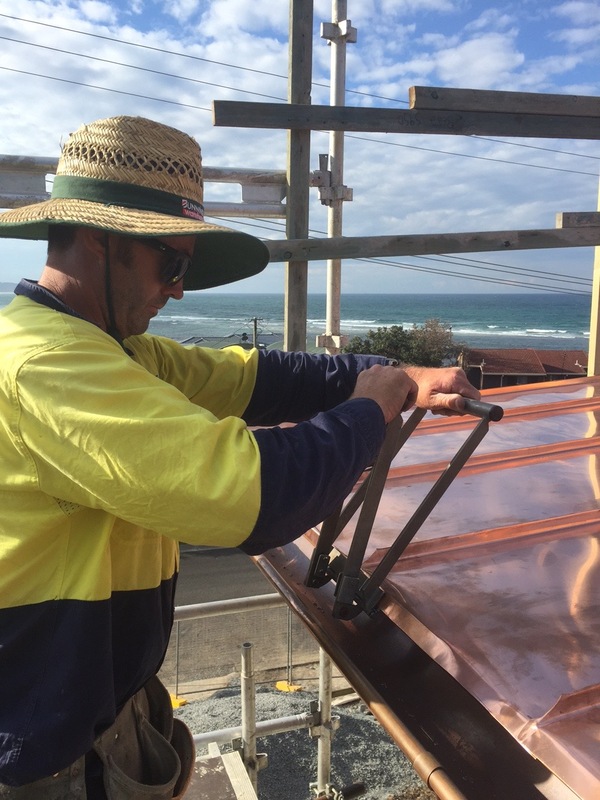 Beachside properties in Byron Bay and Lennox Head are exposed to the harsh salty elements, so a copper roofing solution offers a lifetime guarantee. We specialise in unique roofing solutions, using a variety of materials and styles that can turn the roof into the feature of a home. Talk to us about how we can turn your next project into a copper roofing solution.